NOTE: This content is old - Published: Wednesday, Aug 15th, 2018. Improvement and repaving works in the town centre are set to be complete by autumn. The works, which are taking currently place along Queens Street and Hope Street, form phase one of a £420,000 investment by Wrexham Council to improve the town centre. Over a 10 week period new paving slabs, planters and street furniture will be installed on the two streets. The repaving works currently taking place form the “first stage” of the improvement programme – with blank granite slabs being laid outside some shops. 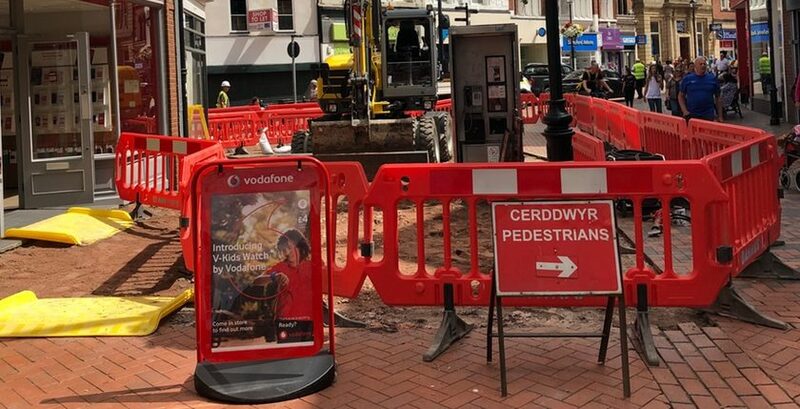 Wrexham Council say its officers and contractors are “making sure shops aren’t affected badly by the works” and that “pedestrian safety and access will be prioritised at all times”. It has also been reiterated that shops near the works are still open for business. 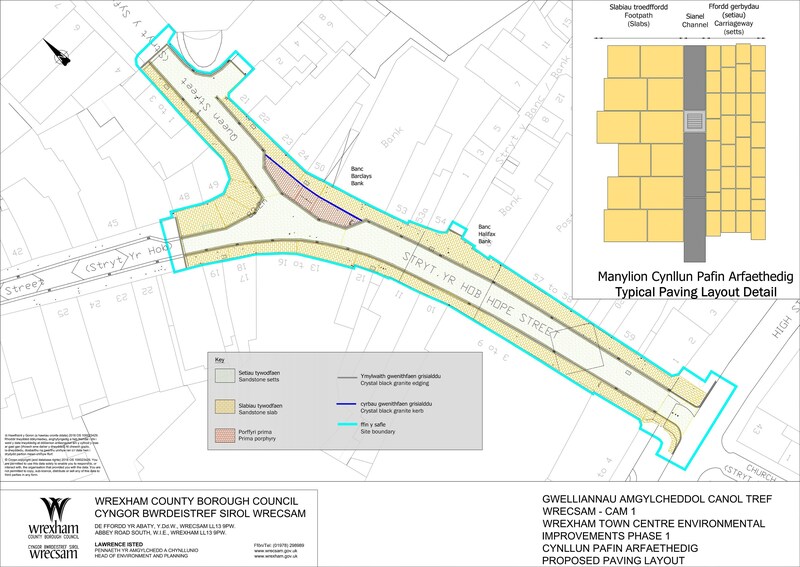 Cllr David A Bithell, Lead Member for Environment and Transport, said: “While these works will be quite an improvement to the appearance of the town centre, we also want to cause as little disruption as possible to footfall and neighbouring shops and businesses. Since the works began we have had several people in touch about vehicles accessing the road while works are taking place. 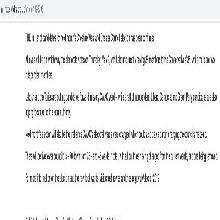 A spokesperson for Wrexham Council said: “During works, on-site traffic will be managed by the contractor, using their banksmen.